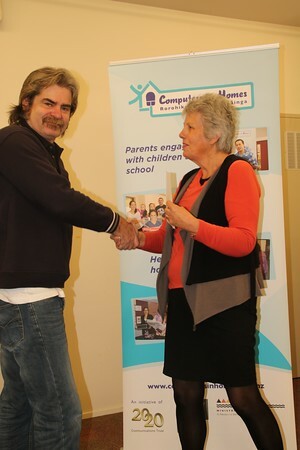 We are delighted that we will be offering Stepping Up next year to complement our work with Computers In Homes. Stepping Up will be offered to our Computer In Homes Graduates after they have had a while to know what they would love to do next. Learning to burn a CD or DVD. Editing photos in Picassa, and many more things. Great eh. I know Martha and Lisa are really excited about this.